 At Hughes Mulch Products we sell and create mulch on site. 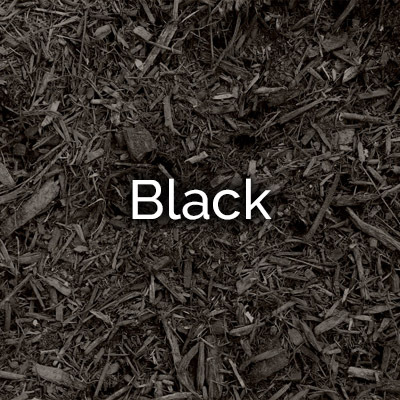 This ensures that all of our mulch products are properly shredded, aged and composted to provide a quality finished product for your landscaping needs. 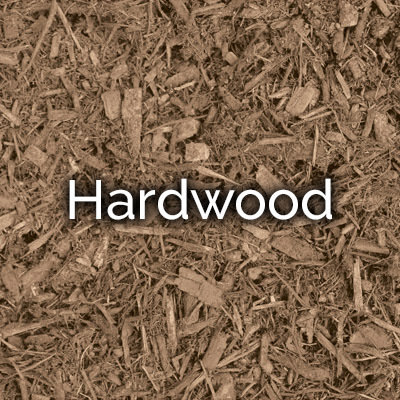 We are also the place for all your tree debris and yard waste disposal needs. 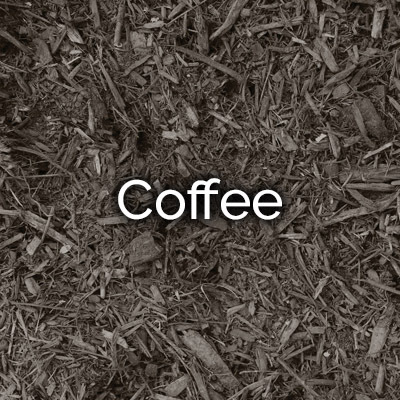 Visit us at one of our convenient Omaha area locations today. 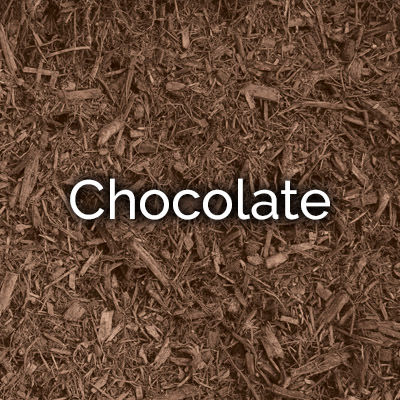 How Much Mulch? 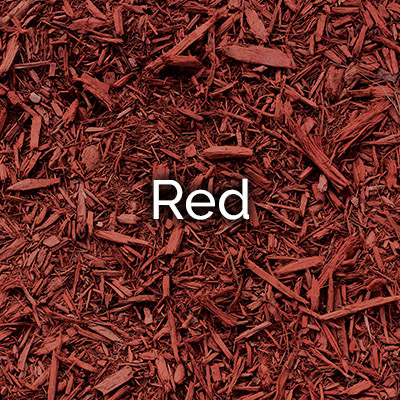 — Click Here to use our Mulch Calculator!